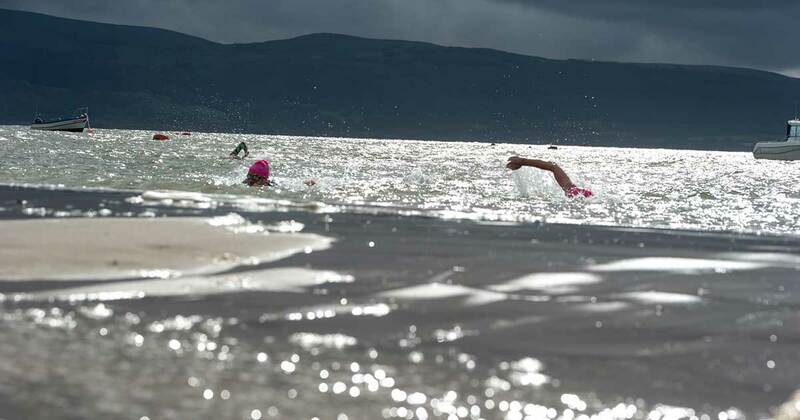 ​This swim will start on the beach just west of the Jetty. It is the route of the Cerist Triathlon, last held in 2015. 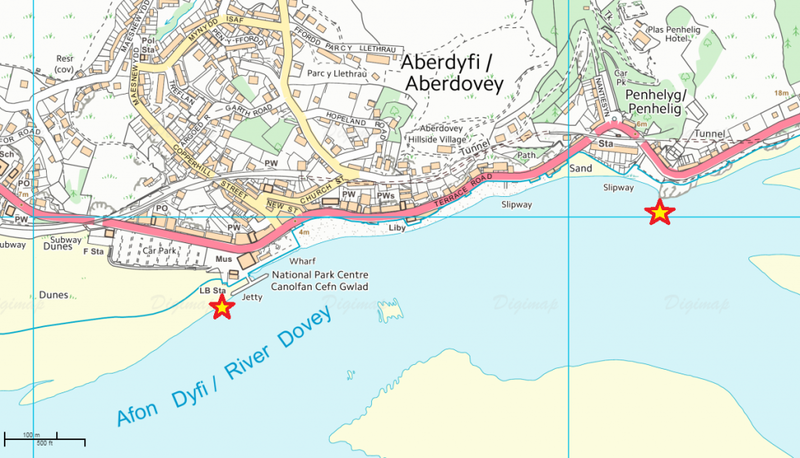 The swim takes you around Aberdovey Wharf and Jetty (with slight tidal assistance), on past the picturesque village and up to Penhelig corner where a large Buoy will mark the turnaround point. The turnaround point may present some swimming against a slight tidal flow depending on when you get to the turnaround point!